← Coaching session attended horse, like really ?? 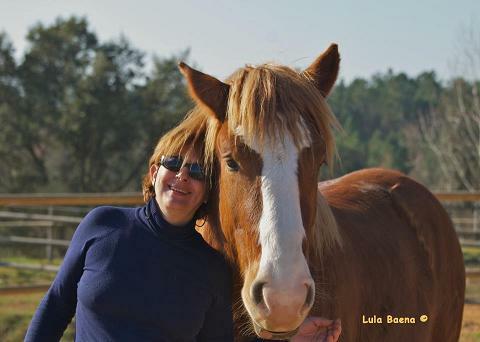 This entry was posted in Coaching with horses, assisted coaching horses, animal assisted interventions., relaxation horses, horse therapy and tagged assisted coaching, fibromyalgia, girona fibromyalgia, fibromyalgia disease. Bookmark the permalink.